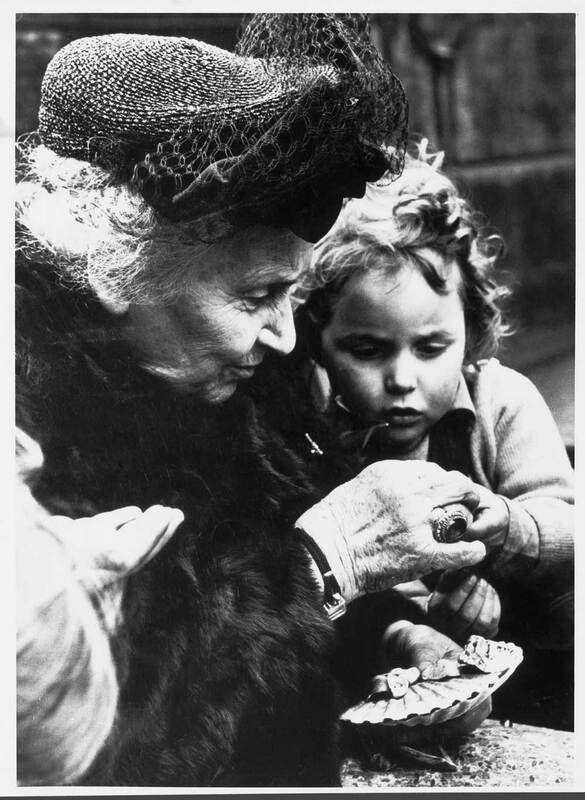 Maria Montessori was a truly remarkable, brave and inspirational woman, a trailblazer many years ahead of her time. She became one of the most important early years educators of the 20th century, an innovator of classroom practices and ideas that have had a profound influence on the education of young children across the world. 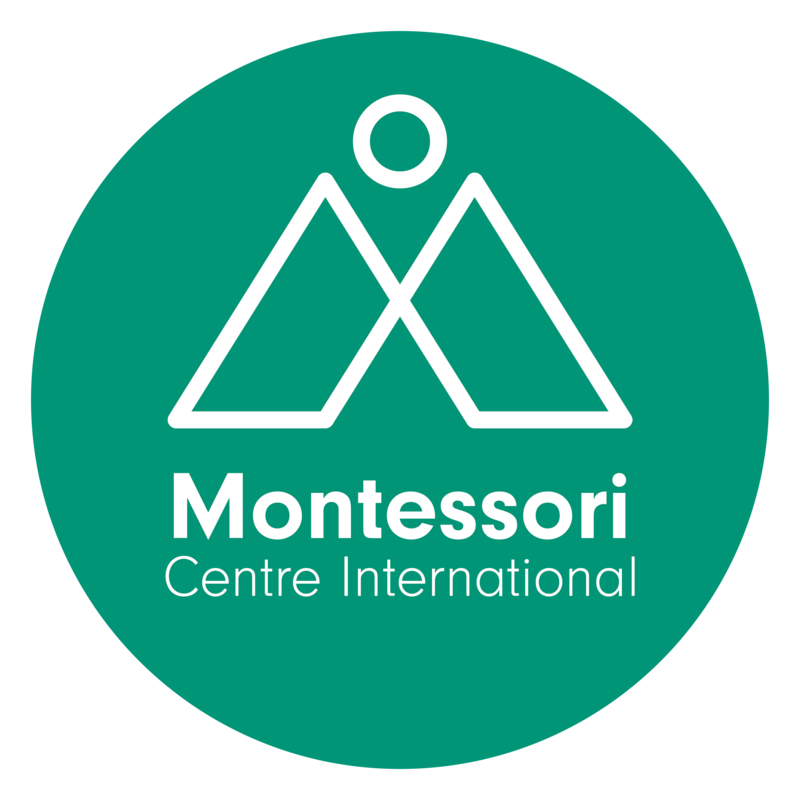 Have a look at the video below, prepared by the Montessori Centre International. This entry was posted in Uncategorized and tagged Montessori. Bookmark the permalink.